Trace letters, sight words, and proper nouns to practice the capital and lowercase alphabets! 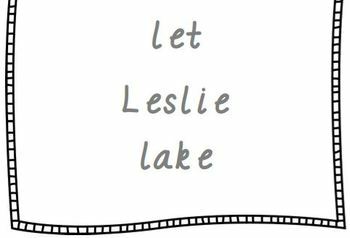 Each page has repetition of the main letter PLUS sight words and a name to trace. 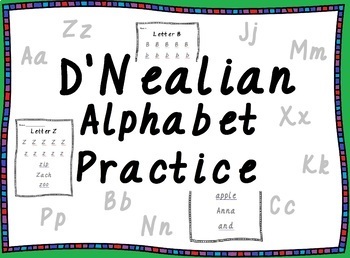 Great D'Nealian handwriting worksheets! Click PREVIEW above to view the whole resource. Since I have ages 3-5 in my classroom, this works really well for me to differentiate my instruction. 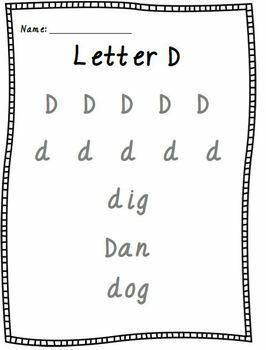 The older kids can get a head start on reading sight words and learn the difference between capital and lowercase letters. The younger kids can practice fine motor pencil skills while tracing. 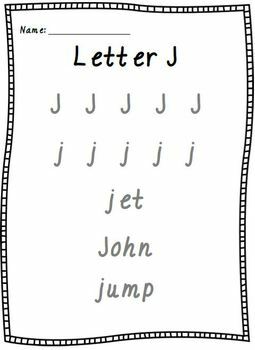 My whole preschool & pre-k crew can use the same sheet to practice their letter of the week!